Purchase gift cards for your family or friends online. 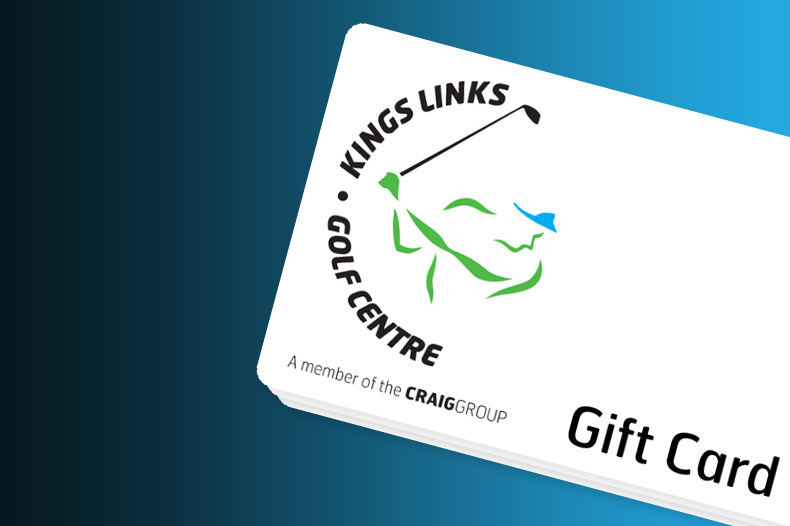 Gift cards can be used for our store or lessons. Choose the gift card you require and we will send them to you! Please note that delivery time is approx 3-5 working days. If you wish to purchase them online but would prefer to collect in store please contact us on 01224 641 577. For a full list of Terms and Conditions of use for the gift cards, please click here. To guarantee delivery for Christmas, please order before Sunday 16th December 2018.